Introducing D.D.Panoramation! 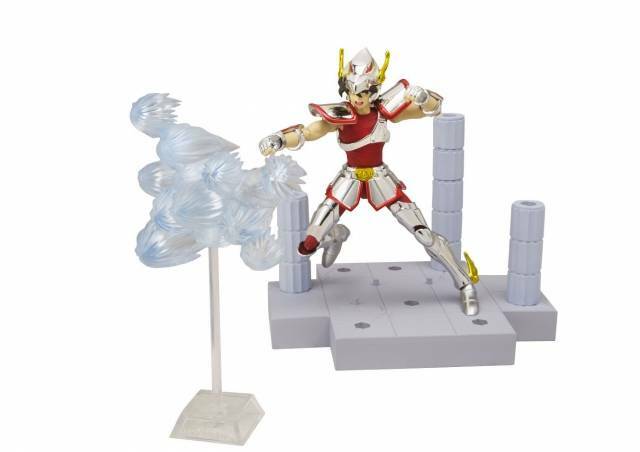 A dynamic new Saint Seiya brand from TAMASHII NATIONS that combines signature articulated action figures with panoramic connectible structures and effects! 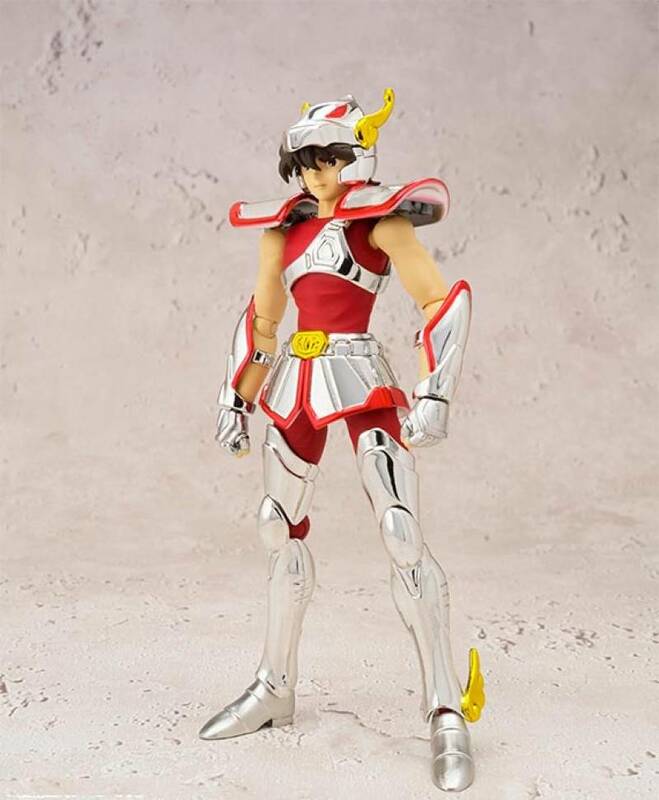 D.D.Panoramation figures take the best attributes of your favorite Saint Seiya figures and condense it into approximately 10 cm! 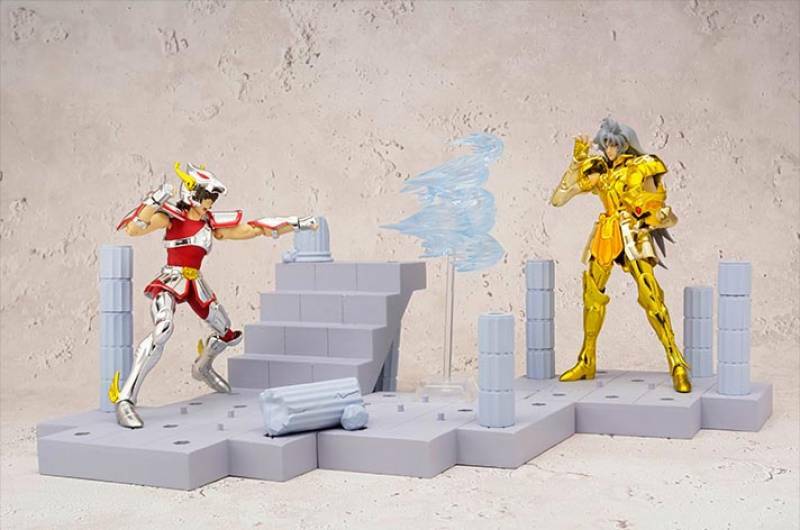 Despite the smaller size, each figure has around 15 points of articulation so that you can recreate your favorite action poses, turning your desk into the world of Saint Seiya! 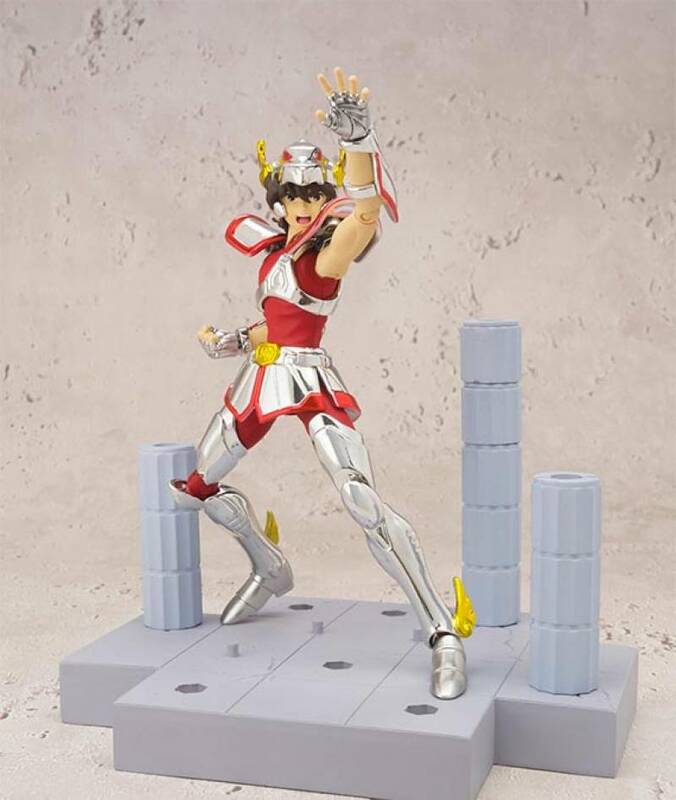 Pegasus Seiya set includes the main figure, interchangeable face part, hair parts, interchangeable hands (x2), display base, effect parts, and structure parts. Pose Seiya as he fires a powerful attack!